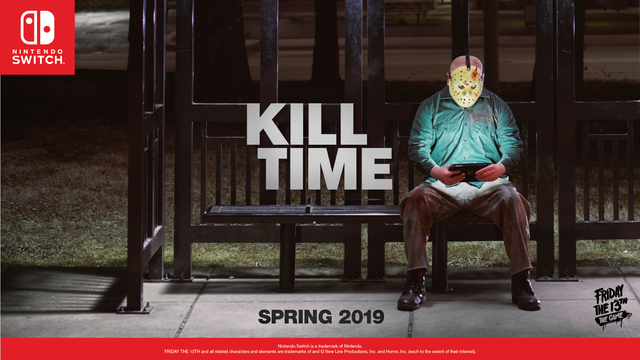 Gun Media, the developer of Friday The 13th: The Game, has announced that the game will be coming to the Nintendo Switch this spring. This version will include all released content and DLC, including every Jason Kill Pack, both Counselor Clothing Packs, and the Emote Party Pack. However, it does not include the Kickstarter backer exclusive ‘Savini Jason’ character or the backer exclusive clothing pack.